Thanks vulPeCula. What a cute picture. 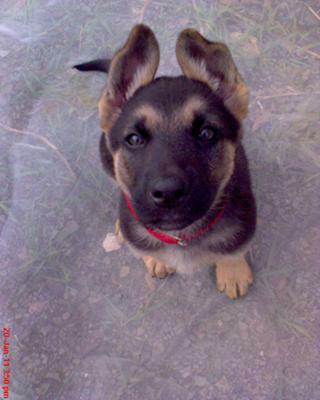 Your little German Shepherd puppy Annie is absolutely adorable. And she looks like she is quite the handful too. ready for anything I'll bet. Just like almost any other German Shepherd puppy out there. 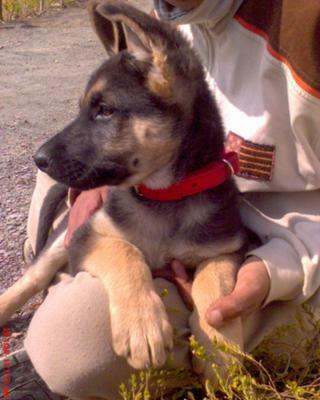 Just be patient and keep on training and your German Shepherd puppy will eventually be a model citizen. But it is a process. And it does take time and constant training over their lifetime.